After all these years, I’m still refining my knowledge of Spanish. Just this week I learned a subtle detail about an obscure but genuine rule of Spanish: the occasional change of y and o (‘and’ and ‘or’) to e and u. Y and o are pronounced ee and oh, and this change happens when one of these words comes before a word that begins with the same sound. So, for example, we say bonita e inteligente ‘pretty and smart’ and siete u ocho ‘seven or eight’ to keep the vowels from merging into each other at the boundary of y and inteligente, and likewise of o and ocho. We have a similar phenomenon in English, where a changes to an before words that begin with a vowel, so that we say, for example, an apple and an elephant as opposed to a pear and a zebra. Just as in the Spanish case, this prevents the vowel of the word a from running into the first vowel of the following word. The linguistic term for such a change is dissimilation. I would describe the y/o rule as “basic advanced Spanish”, meaning that anyone who wants a good command of the language will eventually learn it. I always get a kick out of teaching it: students are surprised to learn that these basic words, which they may have been using for years, have two different forms. That’s when I bring in the a pear/an apple example from English and really blow their minds. The detail that I just learned has to do with words that begin with hie-, such as hierro ‘iron’. The letter h is silent in Spanish, so that normally the y > e rule applies before words that begin with hi-, as in aguja e hilo ‘needle and thread’. However, in words like hierro the i takes on a consonantal y sound — that is, the word is pronounced yero — so there is no need for the y > e change. A good example is the phrase madera y hierro ‘wood and iron’. 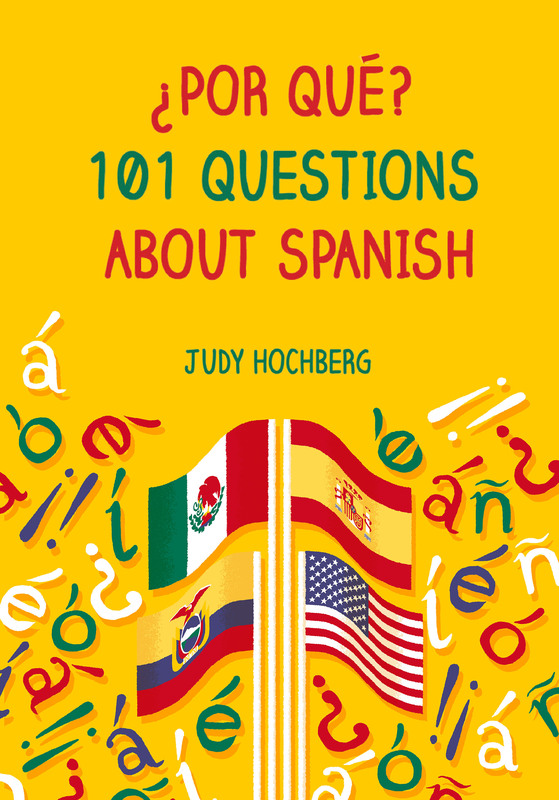 By the way, no Spanish words begin with ie-, just as none begin with ue-. At the beginning of a word the ie sequence is always spelled hie- or ye- (as in yeso ‘plaster’), and the ue sequence, hue- as in huevo ‘egg’. A fun fact for your Tuesday! Many thanks to reader and friend Daniel Nappo for bringing this topic to my attention. This entry was posted in Sounds and tagged dissimilation, o, Spanish conjunctions, y on 31 October, 2017 by jhochberg. I’m sure they would get it wrong.